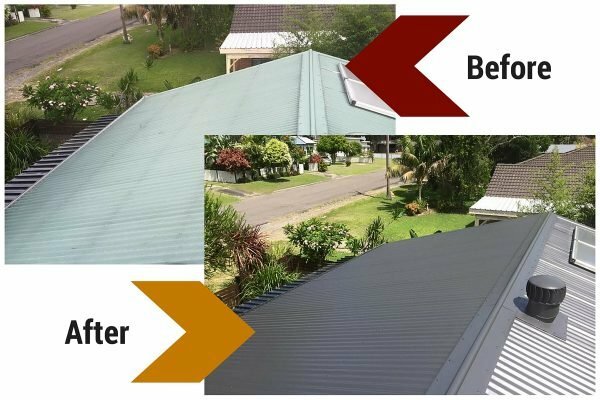 Contact Tony Knowles your local roofer and painter – Sunshine Coast, Brisbane, Newcastle, Central Coast, for a free quote; call anytime on 0403 572 381 for house and roof painting. TrueCoat Roofing is an honest painting and roofing service provider based in Brisbane. We specialise in roof painting and roof repairs but we are also licensed general painters for house painting, residential interior and industrial exterior painting as well as roof coating, sealing and water damage repairs. We guarantee our workmanship as a painting and roofing contractor. 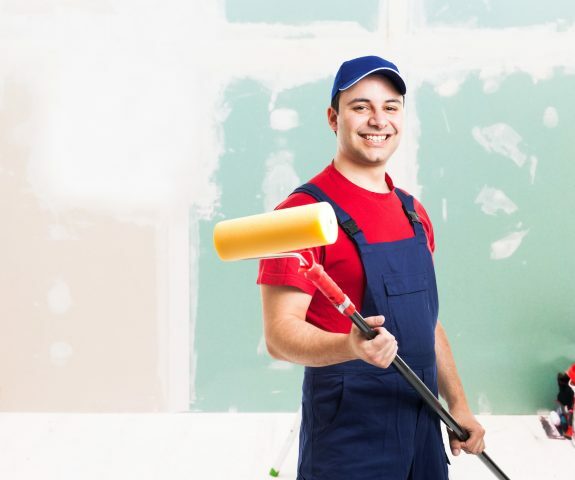 When we paint your house, apartment, commercial or industrial building, we guarantee our painting meets or exceeds the painting industry standards. 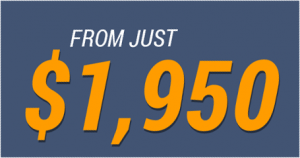 If you have a roofing problem, you have come to the right place. We know roofing repairs can be inconvenient and cause future problems if not done right. We are a respected and licensed Roof Coating Contractor that specialises in Apartment Roofing, Commercial Roofing, Industrial Roofing, Reflective Roofing, Roof Leaks, Roof Painting, White Roof, Solar Roof, Cool Roof, and Roof Coating. Our roofing products have been tested and proven. We will give you a written warranty as our product is durable, long lasting, and sustainable. Thank you for considering TruCoat Roofing for your roof restoration work. TruCoat is a family business based in Eight Mile Plains, Brisbane, Newcastle, and the Central Coast, owned and operated by Tony Knowles, your locally available roofing repair contractor. Tony takes great pride in his work are proud to be of our reputation and proud to be a Master Painter. He personally works on and guarantees every job TruCoat does because he only uses the best quality paint and application methods. You get a 10 year guarantee on the painting because we apply coatings strictly to the manufacturers recommendations and we fully clean and prepare surfaces before application. We have many years of experience and a family tradition of honest tradesmen and painters whom have passed down the values of truth, accuracy and professionalism. Any questions you have we’re happy to answer and we will take great care of your house and roof as if it were our own.